Kwaku Driskell is a Senior Program Officer in the Early Childhood and Youth portfolios at Robin Hood. Kwaku has over 20 years of experience in the nonprofit world, primarily in youth development. 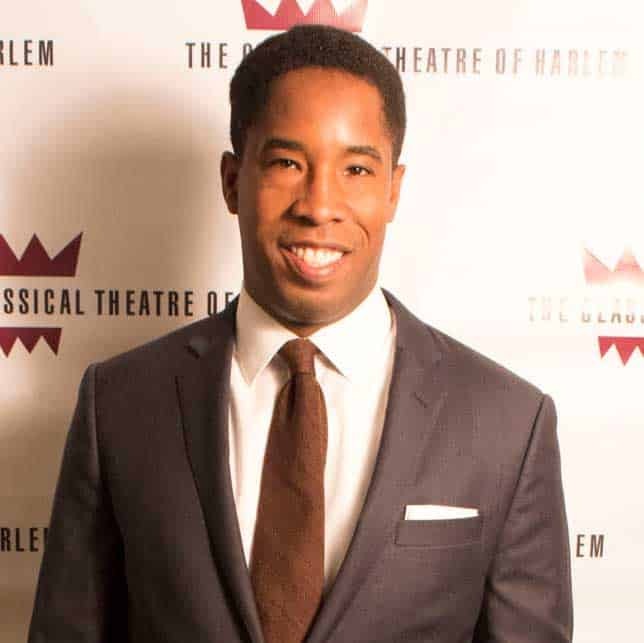 Prior to Robin Hood, he served as program manager for Young Audiences New York, an arts-in-education provider to the New York City Department of Education. Kwaku is also a classically-trained actor, having performed in numerous productions both in New York City and Chicago. Kwaku is a proud member of Actors Equity and a graduate of the theater program at Northwestern University.